Can't attend? Follow 3D Creative Workshops to know of future events! Are you a fan of snow globe? Or have you ever wanted to make your own snow globe or gift it to someone special? Don't miss this opportunity to make and customise a snow globe to call your own. 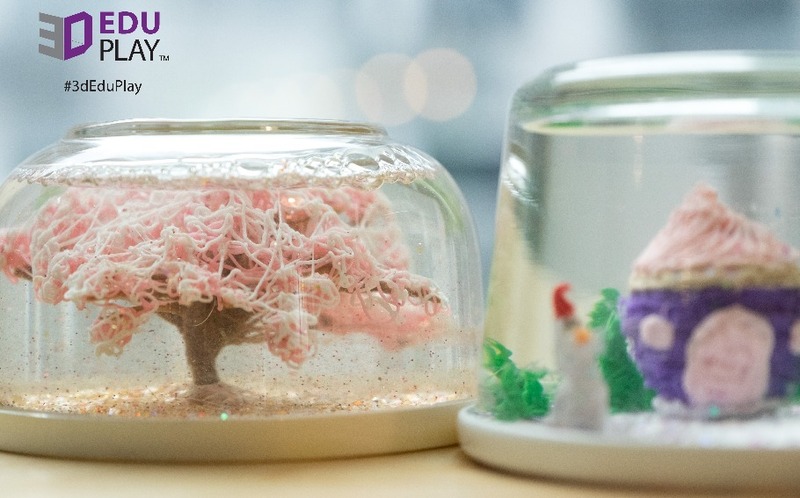 We welcome you to join us on this hands-on experience of using a 3D printing pen to create a snow globe from scratch. Experience something new this festive session and find joy in your creation! See you at The Hive!